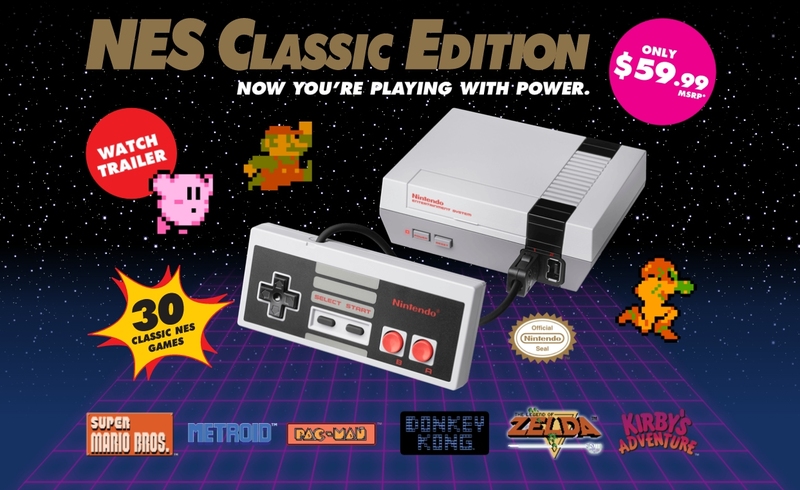 Nintendo got a lot of things right with the NES Classic Edition, easily the hottest gift of the 2016 holiday season. Unfortunately, Nintendo also made several mistakes with its tiny NES clone. Looking past the comically short controller cable and the extremely limited inventory, Nintendo missed out on an absolute cash cow by not allowing users to add additional games beyond the 30 that come pre-loaded. Sure, game ROMs are readily available online both legally and otherwise for use with traditional emulators but there’s just something special about playing them on the miniature replica. That said, it was only a matter of time before hackers discovered a way to add additional games to the NES Classic. That day has finally come. Ars Technica points to this thread in the NES Classic modding community on Reddit where instructions on how to add ROMs to the micro console have been uploaded. I’ll skip reciting the full how-to here for the sake of brevity but note that you’ll need to download a tool on your computer and connect the console to it via USB. If you somehow screw up along the way, don’t be surprised to end up with a bricked system. Several Redditors have had success with the method but as always, you have nobody to blame but yourself if things don’t go as planned.